Nowadays more than half of your customers will find your business on a mobile phone. This is why it is absolutely vital that your website is designed to be responsive and mobile friendly, so it works on all the old and new mobile phone models. 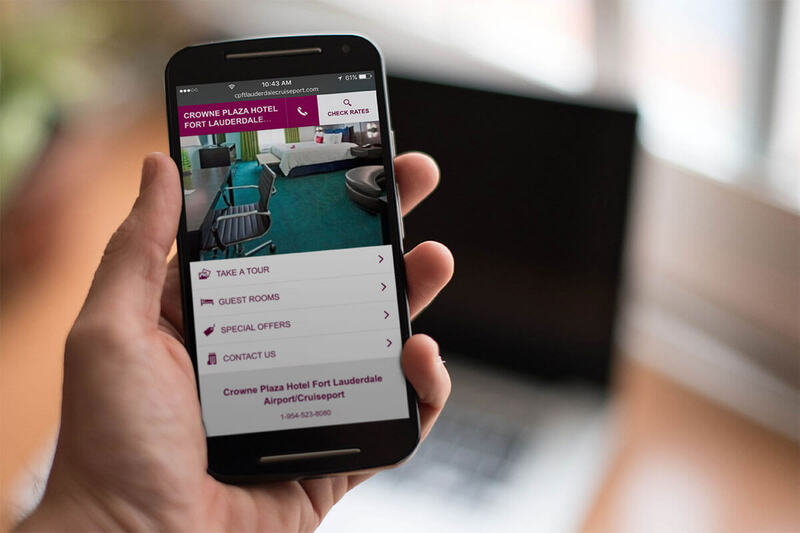 When more than 50% of the visitors to your website will be using a mobile phone, it’s vital that your website will auto adapt and display a mobile version of your website that will work across all mobile devices regardless of the brand or model of phone. Furthermore, we will not charge you extra for this as all website designs we build are responsive and mobile friendly as standard. PATTAYA MEDIA design and build high-quality responsive mobile friendly websites that allow your business to successfully engage with mobile users regardless as to the mobile device they’re using whether a Samsung or an iPhone. The way that we all access and use the internet has completely changed over the last 5 years. Just take a look when you next sit and have a coffee and realise how many people are searching for a product or service online with their mobile phone. Mobile-friendly website design is a huge factor in determining whether or not a business will be successful online. More than 50% of web traffic to your website will come from people using a mobile phone so it’s absolutely essential that you provide a mobile-friendly website experience with a website designed with a mobile and desktop version. All websites we build are designed for mobile phone use as well as desktop PC’s and laptops. We build mobile phone websites that look, feel and work almost identical to a mobile application that you would normally download from Google Play or the Apple App Store. The advantage with your mobile website is regardless what mobile phone your visitors are using, it will work and function the same on every device. You’ll be pleased to know that all mobile phone websites PATTAYA MEDIA build also include a FREE desktop website version too. This means if your website is opened on a laptop, desktop PC or any tablet, then the site will auto detect the system you are using and open a special version for the device you are viewing on. Having a user-friendly website is vital to the success of your online business and web presence. If your website visitors can’t find what they are looking for with ease, then neither will the search engine bots who crawl your web page and decide how valuable or useful all your pages are.We only build user-friendly web sites. How and where your website is ranked will be vital towards the success of your business website. What is the point of having a professional website if nobody can find it. Search engines have two types of listings – mobile and desktop. If your website is not designed for both then it will rank poorly in searches on both systems. Every single website we build has a secure password protected backend login area for all clients to access, edit, update, replace, change or add any new information, images and a whole lot more. The system has hundreds of features included and all free of course, to aid your website in so many ways you never thought possible. PATTAYA MEDIA are not only famous for offering the best web design services in Pattaya and Thailand, we are equally just as famous for providing the best level of customer support, service and care. We never let you down. We are here to serve you 7 days a week and to do everything we can to make your site a success.